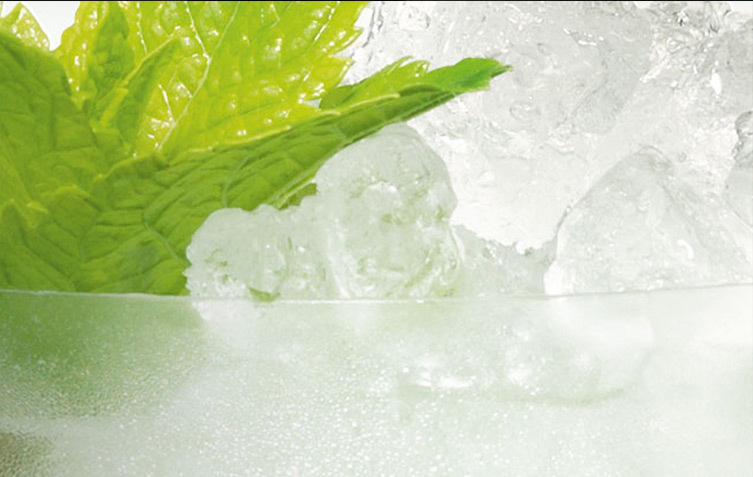 We are the largest privately held spirits company in the world. 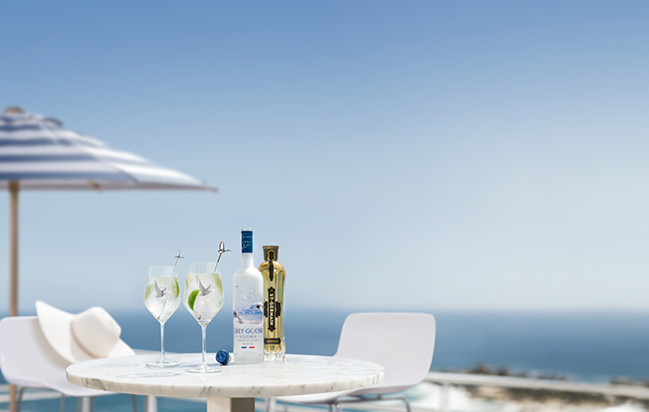 We produce and market a variety of internationally recognized premium spirits and wines. 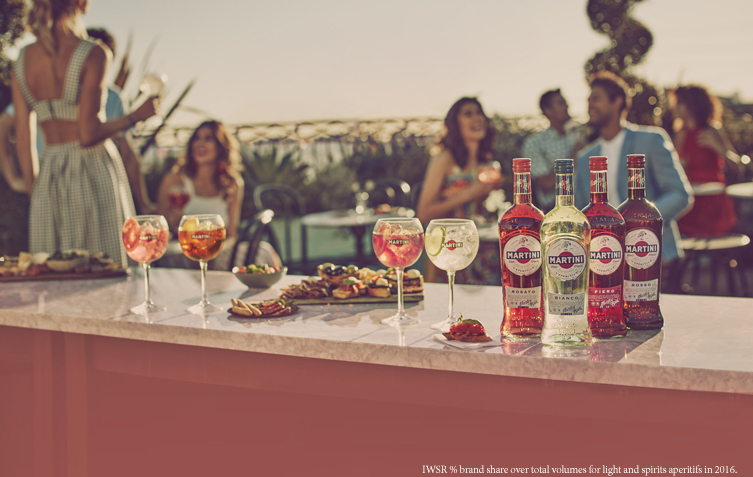 Family-owned Bacardi has a presence in more than 170 markets worldwide including the United States, Spain, France, the United Kingdom, Mexico, Germany, Italy, China, Brazil and Russia. 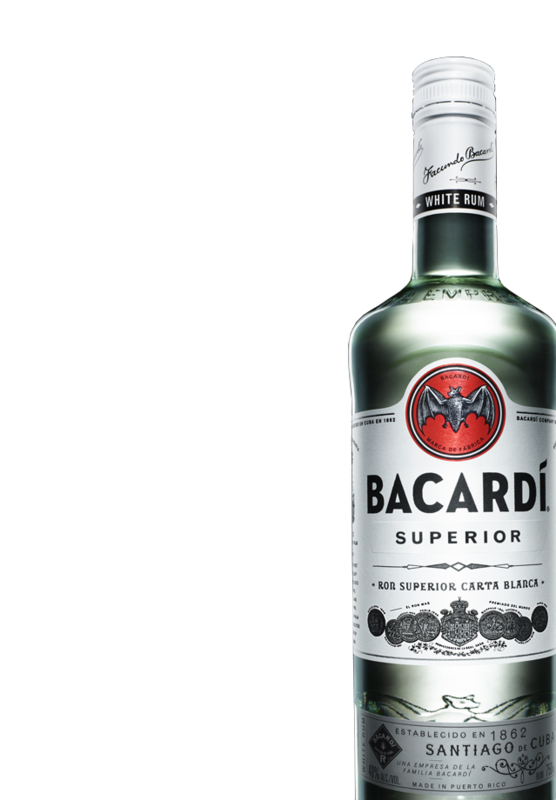 The Bacardi brand portfolio includes more than 200 brands and labels including BACARDÍ® rum, the world's best-selling and most-awarded rum; GREY GOOSE® vodka, the world's leading super-premium vodka; PATRÓN® tequila, the world's highest-quality ultra-premium tequila; DEWAR'S® Blended Scotch whisky, the world's most awarded blended Scotch and the number-one selling premium blended Scotch whisky in the United States; BOMBAY SAPPHIRE® gin, the top-valued premium gin in the world; MARTINI® vermouth and sparkling wines, the world's leading vermouth and the world's favorite Italian sparkling wines; CAZADORES® 100% blue agave tequila, one of the most popular premium tequilas in Mexico and the United States; and other leading and emerging brands including WILLIAM LAWSON’S®, the fastest-growing global Scotch whisky brand; ERISTOFF® vodka, one of the fastest-growing vodka brands in the world; and ST-GERMAIN®, a super-premium elderflower liqueur. Bacardi has been owned and operated by seven generations of Bacardi family members since Don Facundo Bacardí Massó founded the company in Santiago de Cuba on February 4, 1862. 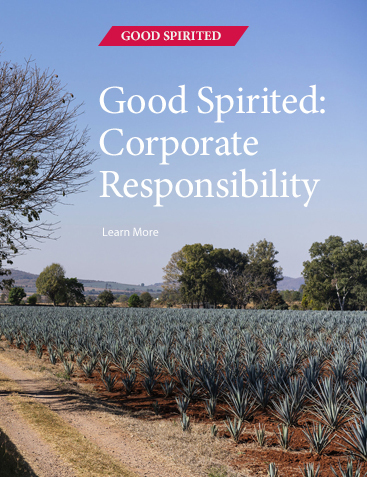 In 2012, Bacardi, along with other leading producers of spirits, wine, and beer, decided to unite in a concerted effort to tackle the global problem of harmful use of alcohol through the creation of five Commitments to Reduce Harmful Drinking for delivery over a five-year period (2013-2017). These Commitments demonstrate our united pledge as leading alcohol producers to build on our longstanding efforts to reduce harmful drinking. They were specifically designed to support the WHO Global Strategy to Reduce the Harmful Use of Alcohol and the UN Political Declarations on Noncommunicable Diseases (NCDs). 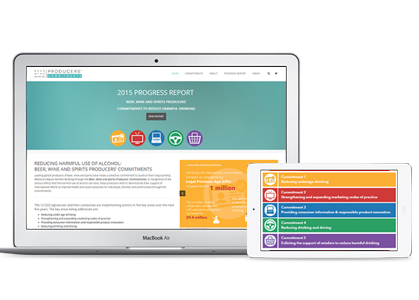 Only by working together with a broad range of stakeholders will we achieve our targets. We remain committed to working with local, national, and international stakeholders to combat the harmful use of alcohol. Learn more about the Commitments and our other areas of focus within Corporate Responsibility.